The Cherry Mama: Oh my face! There are just some times where I feel like my skin is going through its own "thing". As a teen it was my enemy, and to make things worse sensitive English pale skin. So every thing burns, like water, that burns. I still buy store bought, but never impressed. I don't know if I am just being hopeful, or suckered by advertising. 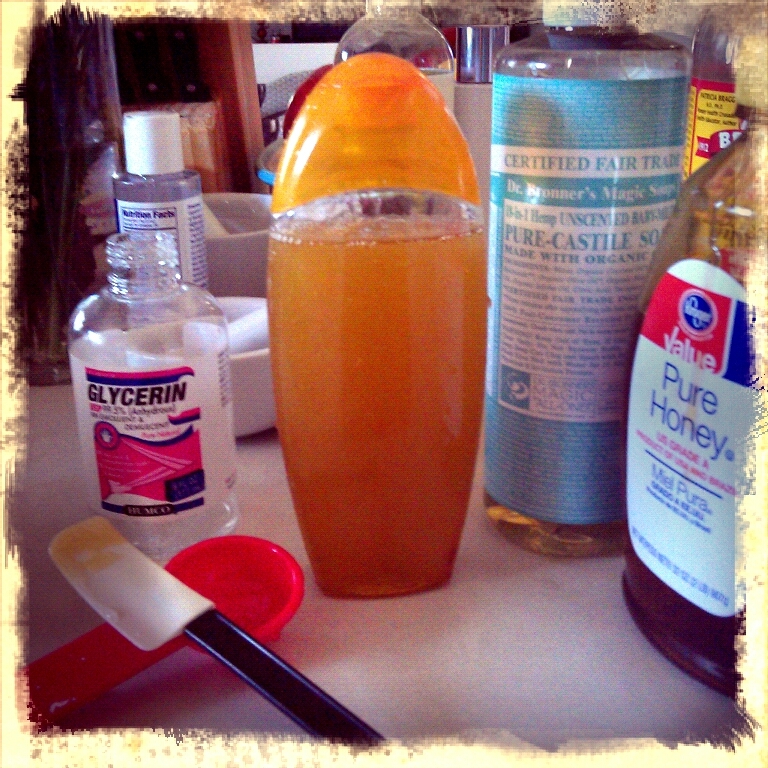 I do however always going back to home made remedies. I have found going natural has calmed and beautified my skin. I now wake up with color in my skin... a good color! Of course I do try to follow the rule of: drink copious amounts of water with lemon. But I needed a topical solution too. So after much searching and studying (while studying to be an aromatherapist) I found some recipes, but also made some of my own. The thing about making your own is that you have to know your oils. I always recommend a good starter oil like lavender. Most commonly know for perfumes, and for tranquility But it goes much deeper than that. 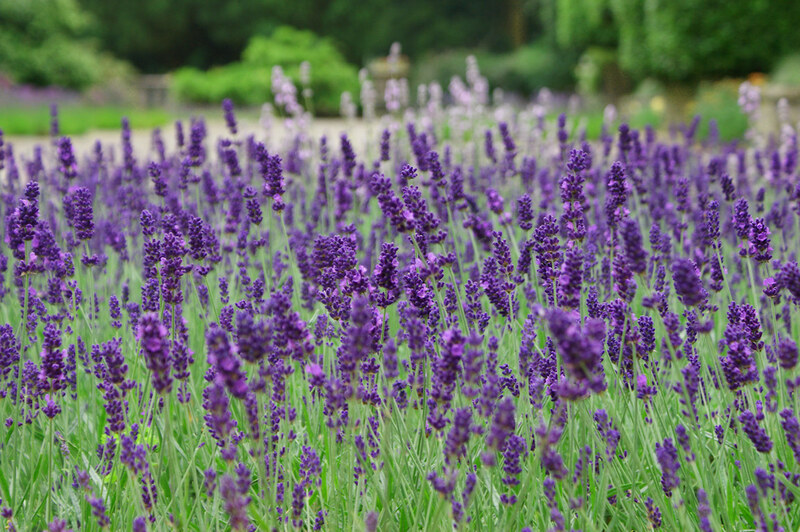 Nervous System: Lavender essential oil has a calming scent which makes it an excellent tonic for the nerves. Therefore, it helps in The refreshing aroma removes nervous exhaustion and restlessness and increases mental activity. There could be more sub categories under those bullet points, but if my writing starts to feel like I am doing a research essay for school... I stop! A good beginner face wash is still one I still like to keep around. I lucked out on my reusable container, how well does it match! Always shake gently before use. Use with a soft was cloth, gentle motion, do not scrub! Grape seed oil is known for anti-inflammatory, anti-oxidant, anti-histamine, anti-aging, anti-allergic, antimicrobial, and adaptogenic activity. It contains 73% of linoleic acid which may be beneficial in the treatment of acne, dermatitis, allergic reactions, atopic eczema and dry and itchy skin. The rich nutrients in Grape Seed extract have been found to protect against UV radiation, and they have been found to lighten the effects on age spots and pigmented skin caused by ultra violet rays. Basil oil is a very beneficial oil and can be helpful not only for headaches and migraines, but also has an uplifting effect on depression. It enhances the luster of dull looking skin as well as hair. As a result it is extensively used in many skin care supplements that claim to improve the tone of your skin. It is also used for acne and skin infections. "Lemongrass is pungent and earthy aroma heightens psychic awareness, and purifies the mind." -Source Lemongrass oil helps clear oily skin that is susceptible to acne outbreaks, and acts as an effective skin toner because it naturally dilates the blood vessels, tightens pores and reduces the appearance of wrinkles. *Cautionary notes: Lemongrass can cause irritation more so than many other oils. It's a strong one! Test your dropper before you add it to any concoction. 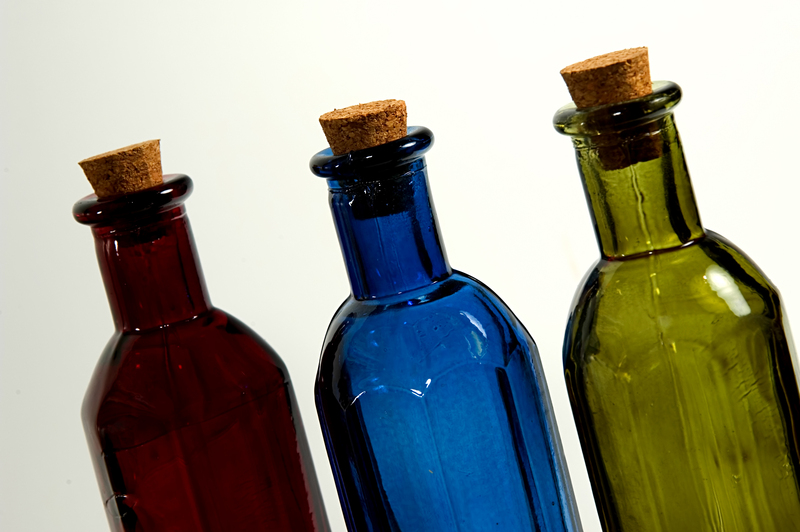 You want to always make sure your dilution's are exact when using oils topically. As any other beauty product, caution around your eyes too! Great things to have in your kitchen for skin care, and more. I have also been using natural astringents along side of my cleansing concoctions. Astringents are the easiest to make, and very inexpensive. The one I use daily is a super quick one to mix up. 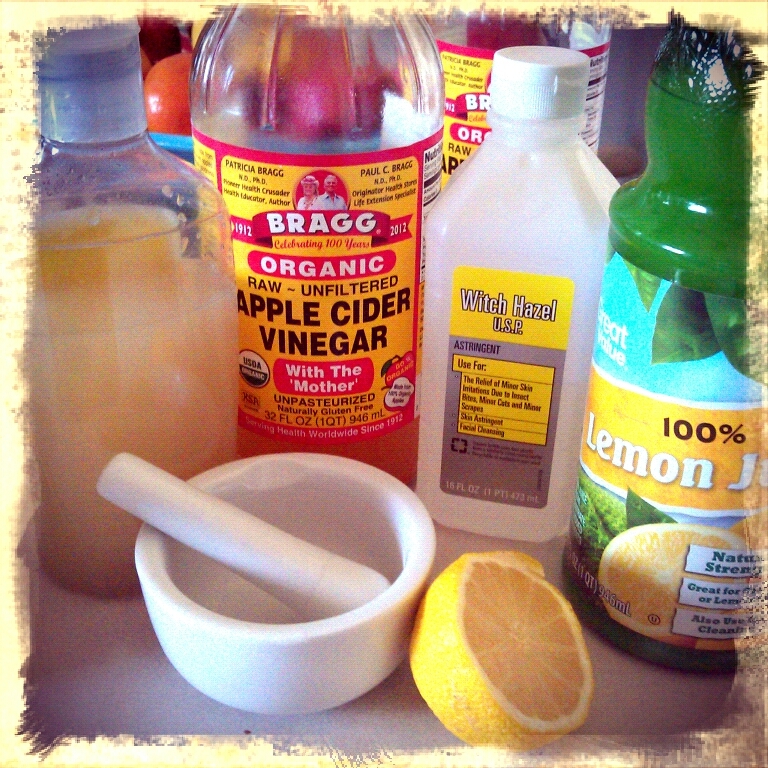 Start with equal parts of Apple Cider Vinegar (ACV), with the "Mother", Lemon juice, and Witch Hazel. ACV forganic and with the "mother" is going to have all the nutrients in it. ACV has become so popular I ingest it, use it on my face, and in my conditioners. ACV is great for your skin because it has antibacterial and antiseptic properties. It balances the PH in your skin, and we all know we need that because beauty product commercials have been drumming that into our head. They are right about that, that's all... ;-) The #1 reccomended vingar is Bragg Organic. It is the one company that know the benefits of of ACV. I also recently have found it at my local King Soopers (Kroger) for less then some natural stores! WOW! Keep your eye open. 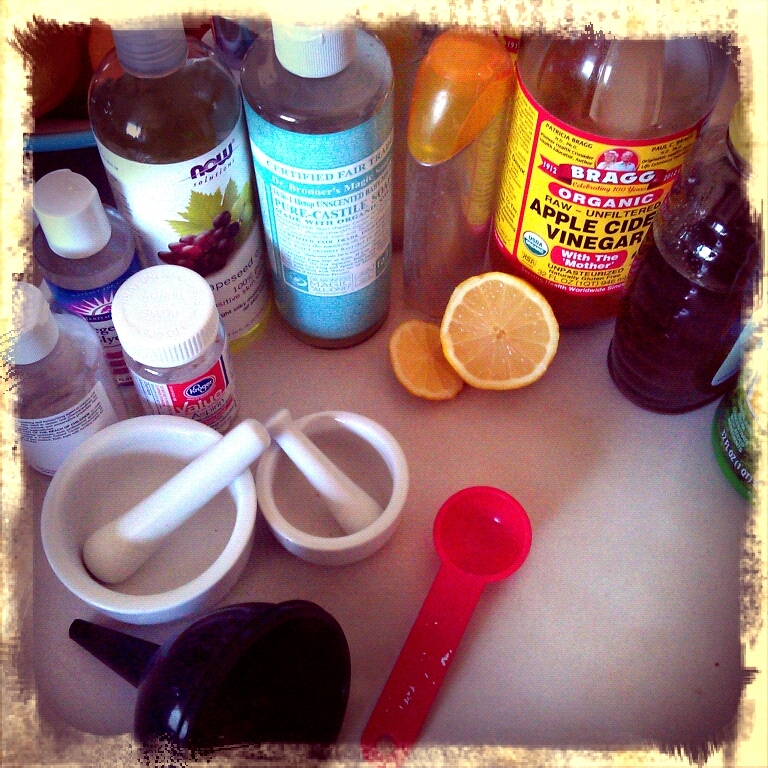 Next the amzaing lemon, again another one thats great to ingest, with a side of ACV, (more on that another day). The magical lemon in your astringent will brighten your skin,reduce the look scars/age spots, treat acne, and exfoliates. I do have to warn you and this is common sense, use sunscreen, it does exfoliate! Using a base in you mix ;I do recommend mainly for the added benefits! Witch Hazel rules. Don't get fooled into purchasing a fancy brand. Keep in simple, you will find it in the first aid section just like the glycerin (keep that in mind for later). Witch Hazel will soothe any irritations you have on your skin too. And if your skin is not ready for the full strength mix this will be better to dillute with. My best mix is 1-1-1, or all equal parts to start with. Although I can handle it straight and I have Brit skin I still like the added benefit. 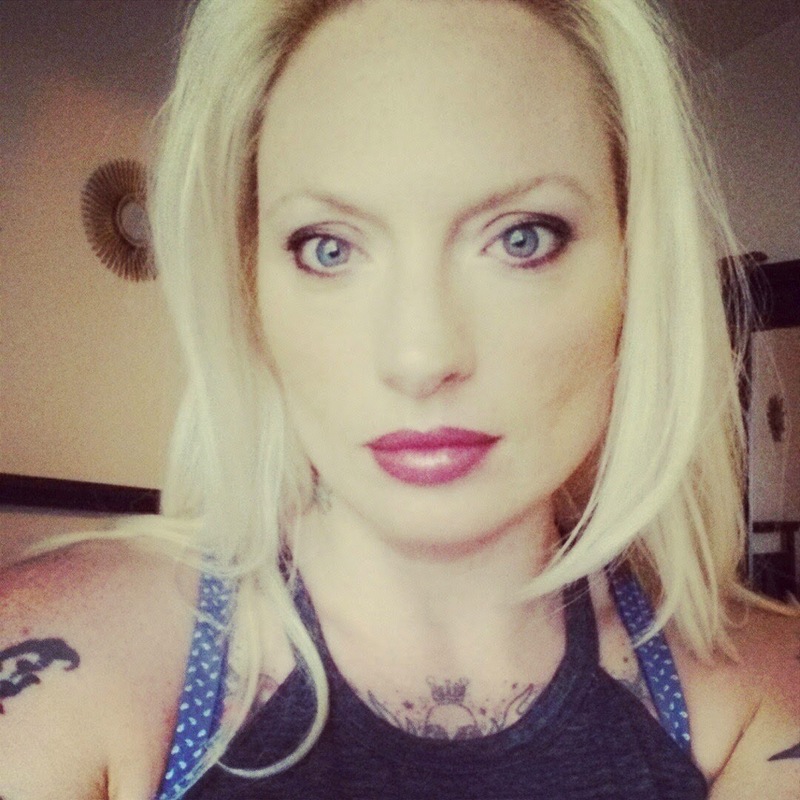 I used Lemongrass because I love it! Just a few drops. Salicylic Acid (Aspirin), clears away excess oil, cleans out your pores and exfoliates your skin to loosen and help remove dead skin cells)and ACV (note all the good things from above). I keep this one around for break outs, or to treat enlarged pores. These two are drying agents though, keep that in mind, because over drying can cause acne. What doesn't huh! Again, use sparingly if you have normal to dry skin and moisturize. Oily skin, go nuts! 1. 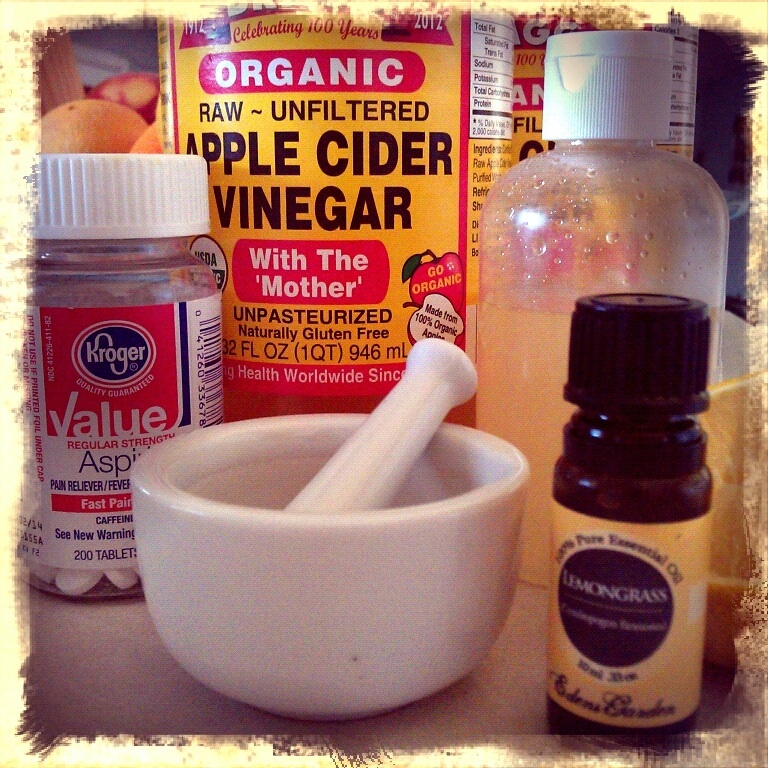 Dilute 1/2 ounce organic apple cider vinegar with 3 ounces water. 3. 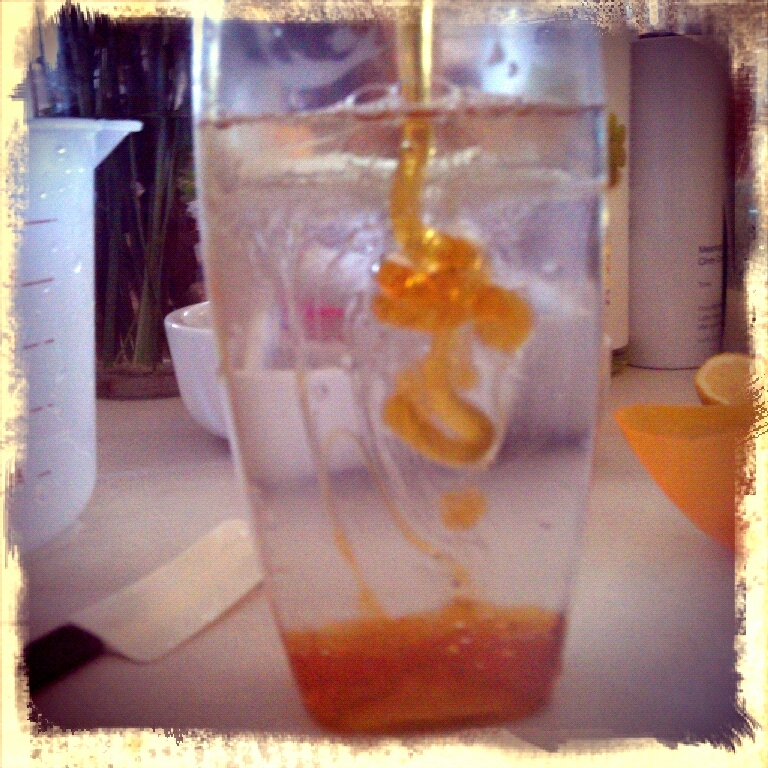 Add aspirin tablet mixture to water and vinegar mix. 4. Apply toner sparingly to areas with acne, rough skin or enlarged pores. The solution will stay fresh for one month in the refrigerator.